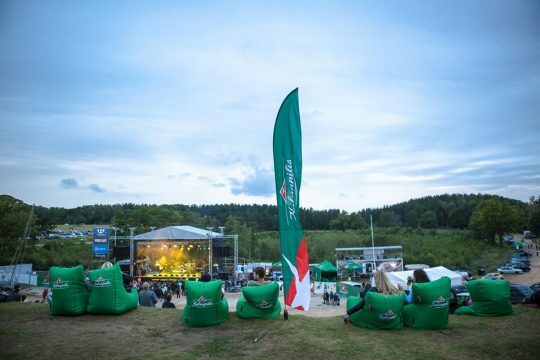 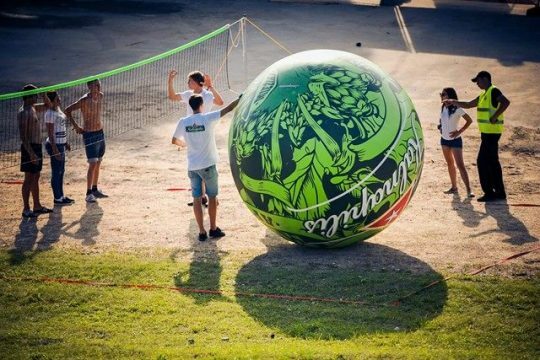 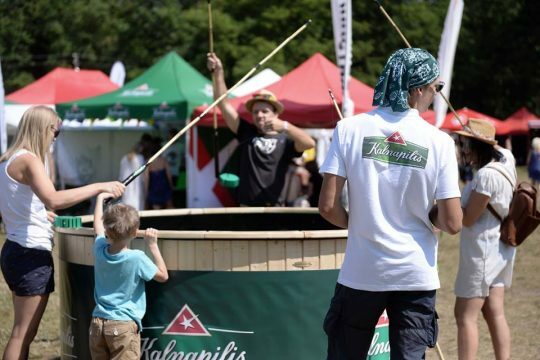 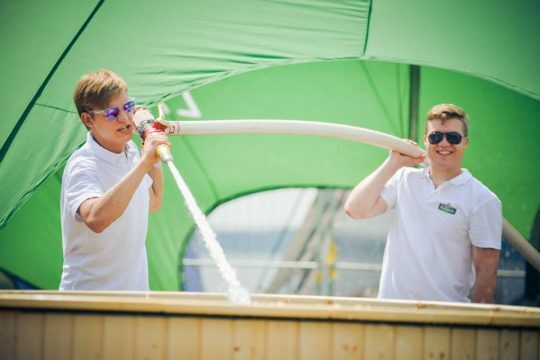 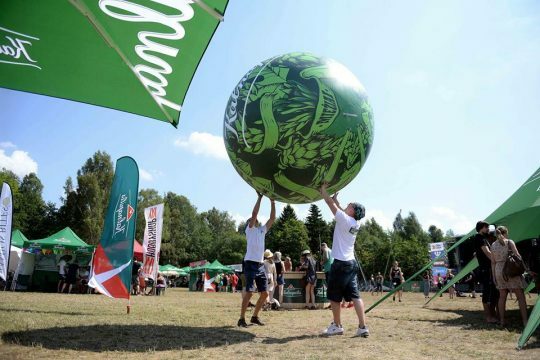 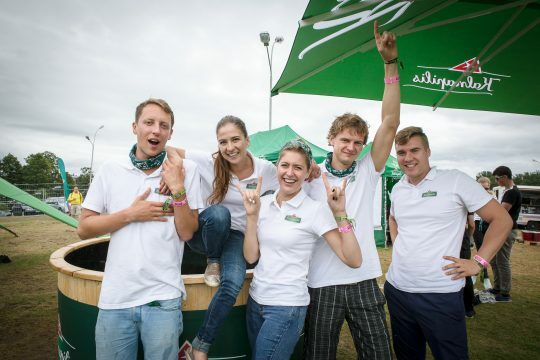 Kalnapilis promo team spent their summer at amazing events, e.g. 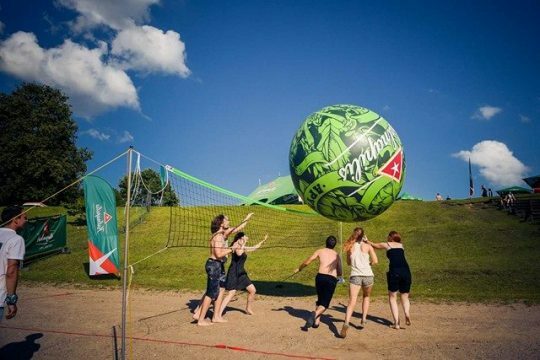 “Kalnapilio” apynių kubilas, mega Kalnapili svolleyball, virtual reality soccer. 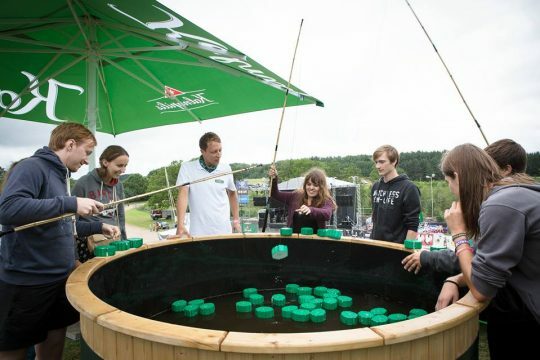 Guests of the festivals had the opportunity to take part in fun activities and win many prizes.